Since its inception, social networking has been a virtual Wild West; roads are dusty and unpaved, one group strives over others to maintain ownership of their territory, and unknown dangers lurk around every bend. While to some, this is exciting, to most within the Church, it has posed a problem and given them reason to pause when considering Web 2.0 advancements for their church community. Most are wise to proceed with caution. While some sites such as MyChurch.org and Christian.com have been developed to lay claim to the MySpace territory (and do so quite well), other applications have been developed to provide private member-only online communities to Christian organizations that want complete control over their community network. Open community sites do encourage community, but make profiles of individuals, ministries, and churches available for the public to view and read. While the goal of outreach is valid, many people are concerned about not having a secure way to communicate privately. Private member-only online communities can offer complete security for churches and ministries to have all the benefits of open social networks out there, but with privacy so that only people your organization has approved to be in your network can view their information. Online communities have the ability to enhance and deepen relationships that already exist by increasing ongoing communication and helping people work together and stay in touch. Because people lead busy lives, it often isn’t possible for people to meet in person more than once a week, but with the internet, people can stay more connected to their small groups, volunteer responsibilities, and lay leader positions by utilizing social networks. Even more, church staff can use the same system to communicate privately as well. One private member-only online community solution that was developed to meet the needs of churches, para-church organizations, and ministries is called Oikos. Oikos is like having your very own private social network just for your church’s community. Web 2.0 technology is allowing for more community to be experienced where people can login and extend their physical communities that already exist to the online world through personalized profile pages, individual blogs, photo sharing, conversation forums (similar to chat rooms), and online 24/7 prayer. Small groups can easily set up their own forums and have a safe place to stay connected in real time; youth groups can offer an alternative to the dangers of MySpace and other open social community sites. Oikos provides highly customizable personal profile pages for each member called “walls” that are easy to work with and set up, and a “What’s New” section that gives users a way to keep track of friends and news feeds while you’re logged off. In addition, it also provides small groups management, online calendars to help people keep up-to-date on events and activities within your organization, multimedia tools such as image and video sharing, photo commenting, an online chat with quickly updated information, forums, and online prayer. One of the best features of any private network is the ability to create unlimited numbers of groups within one application. This means that your church can pay for one network, and in reality, get an unlimited number of group sites within that one network. Churches can create group sections for each individual small group, volunteer group, ministry within the church, youth group, and more. The possibilities are boundless. Today, some church management software (ChMS) providers are starting to see the immense benefits of Web 2.0 features and have begun incorporating them into the functionality of their applications. A handful of web-based ChMS platforms are now offering social networking tools within the church management applications themselves. With one popular application, Church Community Builder (CCB) each group within the church can have its own dedicated community page online. This means that any small group community at your church—from Bible study groups, to activity groups, to Sunday school classes, and more—can have a destination online for the group leader and its participant that is private and not open to the entire internet community. Access is granted by invitation or directly by a group leader. No one other than the group participants can access the Group Homepage. This protects the privacy of the group and its members. Even more, these online tools provide the ability to gain an overall perspective on group activity, attendance, giving, and assimilation in a way that simply cannot be realized when small group leaders look to newly developed secular online group management tools such as Yahoo!, Google, Facebook, or MySpace to connect and communicate with their groups. Using networking tools within the walls of a web-based management application combines the best of both worlds: your church data together with the people with whom your church communicates. Church leaders can run attendance and other types of reports on their groups, as well as be able to communicate with anyone and everyone in their congregation through various methods of communication online. Additional social networking-like features that some ChMS packages offer include group management features such as discussion boards, volunteer matching, and participant interaction. 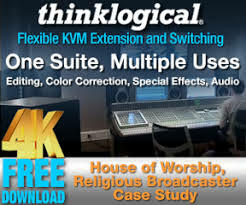 Benefits of these features include having the ability to facilitate greater connectivity and ease of communication between peers and colleagues and process and workflow management to track visitor assimilation and other critical church data. CCB offers Weblinks that easily integrate CCB data into a church’s public website. 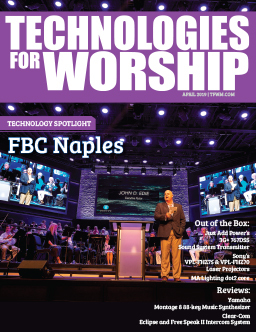 The company recently partnered with Element Fusion, a web design services firm, to provide more churches with a well-integrated, customized solution for both their public website and private member communities. Just another example of church management merging together with social networking. There are lots of options out there, just remember to ask yourself what solution makes the most sense for your church. How will it involve and impact people in ways that reflect, spread, and share the Gospel? How will your church utilize these tools to minister to one another, and to the community? It may still seem like a Wild West out there, but the roads are being paved and law enforcement is being put into place each and every day. Now’s the time to stake your claim and search for gold. Lauren Hunter is a freelance writer, communications consultant, and blogger dedicated to the faith-based technology market. 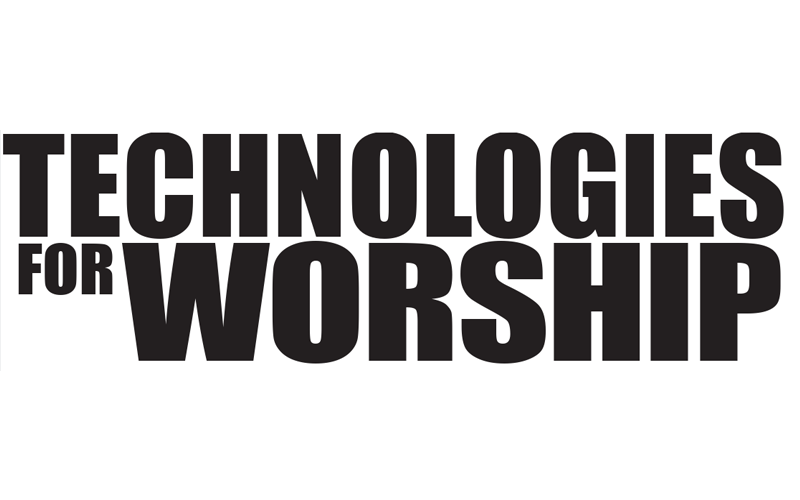 To learn more about Technology for Today’s Church, visit her blog at http://www.ChurchTechToday.com. To contact her, email lauren@laurenhunter.net. Simon Solutions (http://www.simonsolutions.com) desires to empower people through technology by building innovative and interactive online connection tools. With an aspiration to help organizations translate vision into action, the company has developed two core solutions that they hope will stretch the boundaries of how organizations communicate: Oikos™, a customizable, private, online social network and CharityTracker, a collaborative online network to track charitable assistance. Church Community Builder (CCB) ( www.churchcommunitybuilder.com ) is a enterprise-level, integrated web-based church management system that helps churches reach and retain more people for the Kingdom by unifying traditional church management functions with next generation, web-based features that build community and encourage involvement.